Our 40 years of combined experience shape our investment approach, giving us and our clients confidence in our strategy. By focusing on areas of the market where we have the most experience, we uphold our commitment of investing for your long-term benefit. As Chief Executive Officer and Chief Investment Officer, Michael leads and directs the firm’s trading, investment research, and portfolio management activities across all equity strategies, which span the market capitalization spectrum. Michael’s career spans nearly two and a half decades and has been entirely focused on securities research and portfolio management. He got his start with a large asset management firm which at it peak managed over seven billion dollars of client assets in equity portfolios. During this time, Michael managed over one billion dollars in client assets across mutual funds and Reg D. funds. He was responsible for designing, developing, and managing several successful equity strategies at the firm which spanned the market capitalization spectrum from small cap to large cap, inclusive of derivative strategies. In addition to numerous speaking engagements at the university level and industry conferences, Michael has also been a guest on CNBC, Bloomberg, Bloomberg Radio and quoted in several well-known financial publications including the Wall Street Journal. 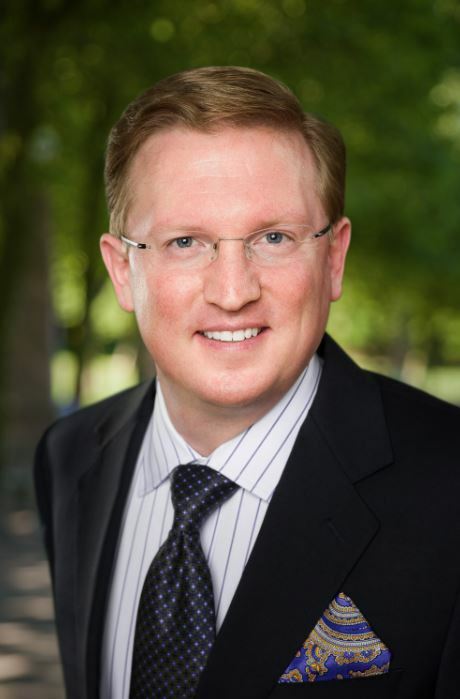 Michael earned his Bachelor of Science in Finance as well as his Master of Science in Economics from the University of Nevada, and is a member of the CFA Institute. Meghan Chicoine serves as Sapphire Star Capital’s Chief Operating Officer and Chief Compliance Officer, vigilantly overseeing the firm’s operational, financial, regulatory and investor relations activities. Prior to joining Sapphire Star Capital, Meghan held the position of Managing Director at Precedent Consulting where she enhanced the firm’s consulting capabilities in the following key areas: operational due diligence, investment operations, and alternative investments. Before Precedent Consulting, Meghan worked for over a decade at Freestone Capital Management, a Seattle based wealth management firm with over $2 billion in AUM at the time of her departure. At Freestone, Meghan served as Managing Director and oversaw the firm’s investment operations, operational due diligence, fund structuring, and investor relations. Additionally, Meghan was responsible for overseeing the firm’s emerging manager platform, which entailed including operational and investment due diligence, manager selection, and capital allocations. Meghan received a Bachelor of Science in Organizational Communications from the University of Portland. 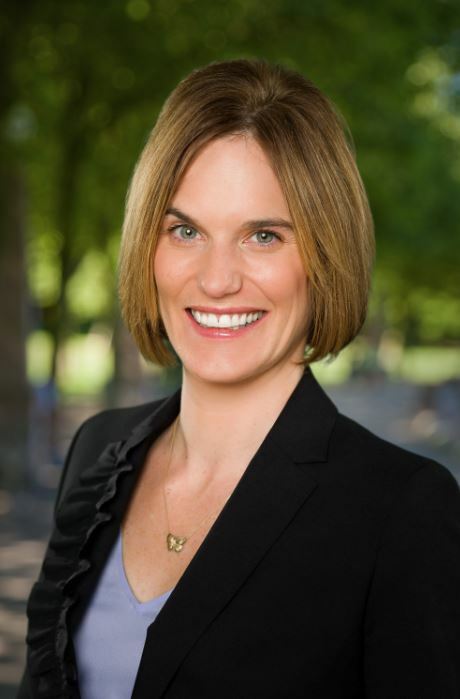 She is a Past President and Board Member of the Seattle Alternative Investment Association. Additionally, Meghan is an Investment Advisor Certified Compliance Professional (IACCP). What works on Wall Street still works. In early 2015, we established Sapphire Star Capital with one goal in mind, higher than average returns with lower than average risk. We believe markets deliver value over the long-term and established Sapphire to actively capture alpha over time. We’ve implemented a proprietary two-tiered process beginning with a traditional quantitative screen followed by our human touch – the Alpha Element. "Offers a different approach that seeks to deliver alpha with high degrees of confidence in our ability to replicate the process." Our strategy is based around a two-tier process: a historically quantitative screen, and the Alpha Element – an active process of portfolio construction. We seek undervalued, quality businesses with momentum and sustainable growth based on key business metrics. We’re old school quant, we don’t use AI or machine learning. Instead we screen for quality and we know what we’re buying. That’s where the Alpha Element comes in. Our Alpha Element offers a different approach that seeks to deliver alpha with high degrees of confidence in our ability to replicate the process. Thank you for your interest in Sapphire Star Capital. For more information please feel free to call, or fill out the form below and one of us will get back to you as soon as possible! This website provides general information about Sapphire Star Capital. The information presented is not intended to provide, and should not be relied upon for, accounting, legal, tax or investment advice or recommendations and is not a solicitation for investment advisory services or interests in any of our private funds. Additional information regarding Sapphire Star Capital is available on the SEC’s website at www.adviserinfo.sec.gov.